Material: Aluminium. Colour:Black. Capacity: 5 Litres. 3.25 mm Bottom and 1.93 mm thickness. 5 Years Warranty. Triple safety system. UL Certified Product. Unique gasket release system for safety. 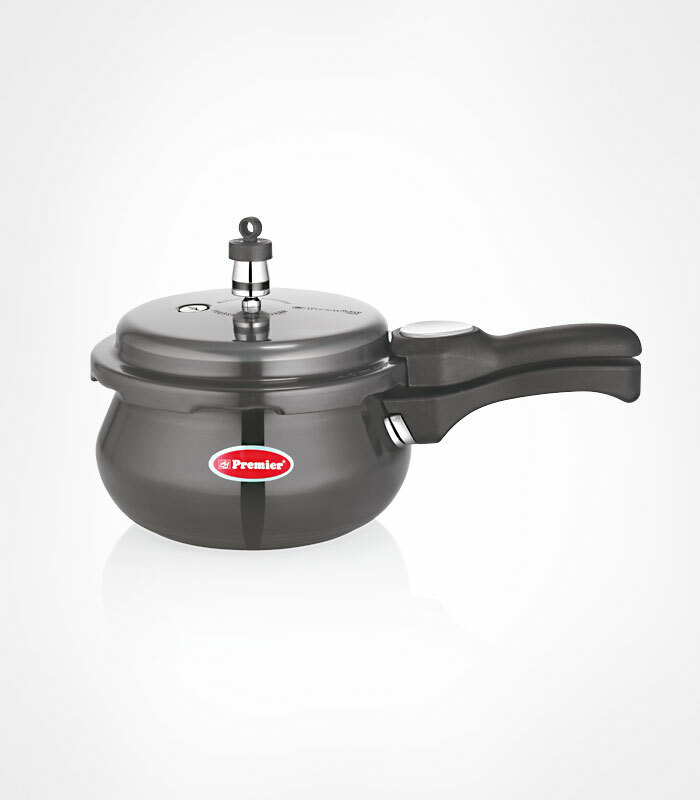 Hard Anodised for healthy cooking.